Reaching out to your customers via the Web and proactive Marketing has never being so important - allowing your customers to connect with you whenever and wherever can give your business a huge competitive advantage, and can help to create additional sales and support that you might otherwise never have seen. Many make the mistake of treating their CRM Solution as an internally facing system, capturing and storing Customer Data for internal use only. However we think a CRM Solution should be about the Customer and our relationship with that Customer - and more often than not, that relationship extends across multiple channels including taking place Online. 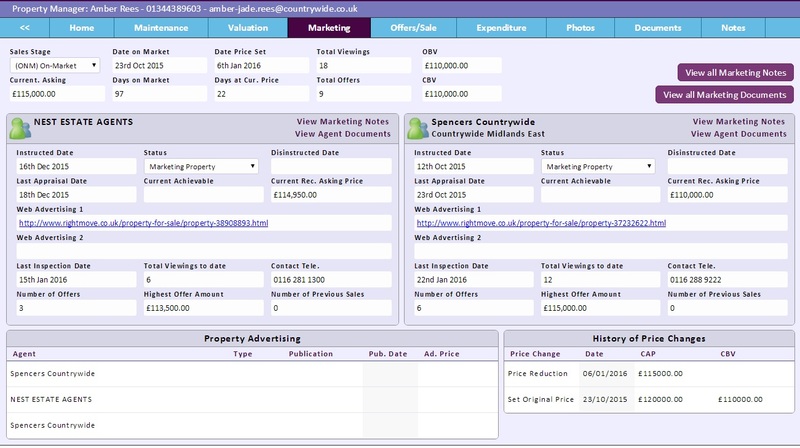 This can take the format of a Portal that keeps the Customer informed at each step of the way whilst working with your company, or releasing Key CRM Data via Simple Apps to Mobile Devices to keep your Suppliers engaged and up to date. This concept of expanding your internal processes to include your external Customers and Suppliers then frees up CRM to deliver a true Customer Centric experience that puts them at the heart of the process. The Internet provides an excellent channel for interacting with your Customers, Agents and Suppliers - allowing requests and activities to be raised and completed in real-time away from the clutter of emails, attachments and documents. The flip-side is that Companies that do not provide this additional channel to communicate and interact with their Customers can fall behind their Competition for new Opportunities and Service Levels. We believe CRM is the art of managing how you build relationships and communication with your Customers, and in today's world part of that relationship is online - so our CRM Solutions are built from the ground up to be integrated with Portals that allow you to engage and collaborate outside your organisation. 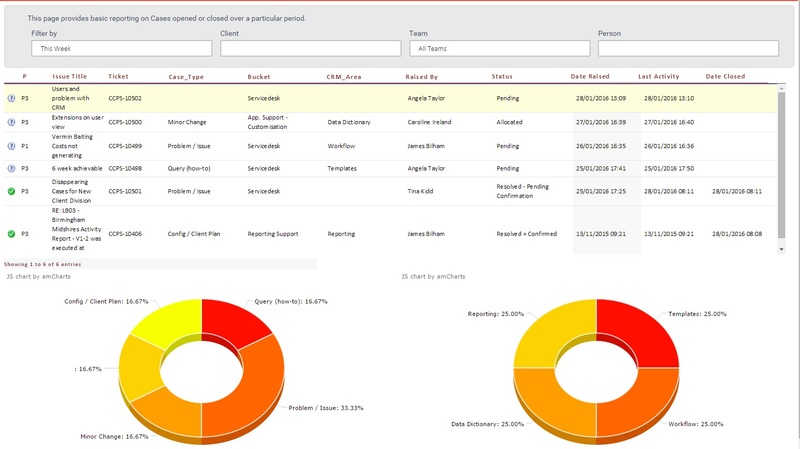 There are a number of technologies for connecting Dynamics CRM to Web-facing Portal Sites, and so at CRMCS we have built a Cloud Framework of Common Tools, Apps and Standards to help support businesses connecting Dynamics CRM to a front-end portal to build a 2-way real-time interaction with their Customers - or Suppliers, Partners, Consumers, or any other 3rd Party that is involved in delivering your business. Our Cloud Framework then allows us to quickly build your Portal using common Web Components, so we can concentrate on the business benefits - driving quick agile development to tailor how you want your business to share information via the cloud. Allow clients to log into a Portal Area to review Orders, Support Requests and other pieces of business between your two companies. Interact directly with consumers to take new orders or log new prospects. 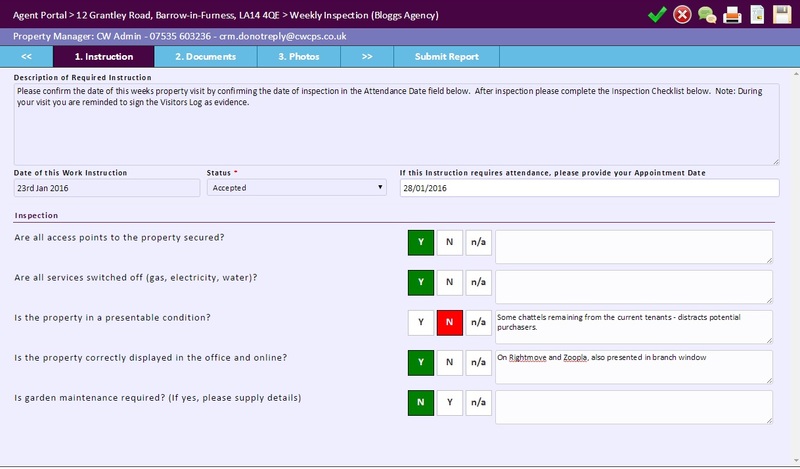 Organise your 3rd party suppliers to allow them to return Instructions, Documents and Forms through your portal. 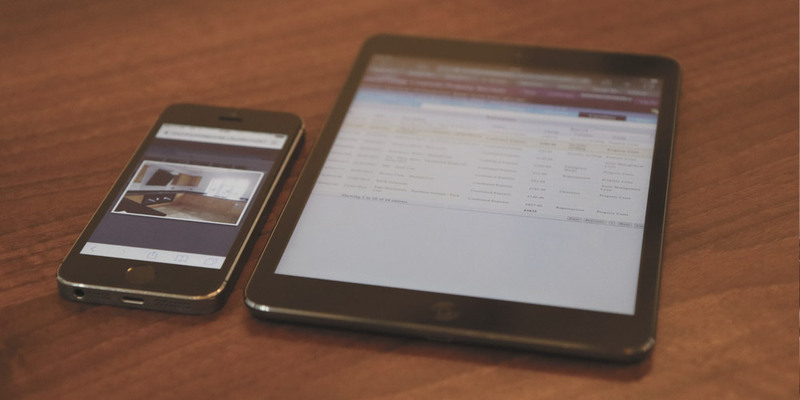 Embracing Mobile technology is not simply building sites that work on smaller screens and mobile devices, but instead thinking how your Team and Suppliers need to review data whilst on the move. Appreciate that mobile data is a quick transaction for your users whilst they are on the move, so keep the data quick, simple and to the point. 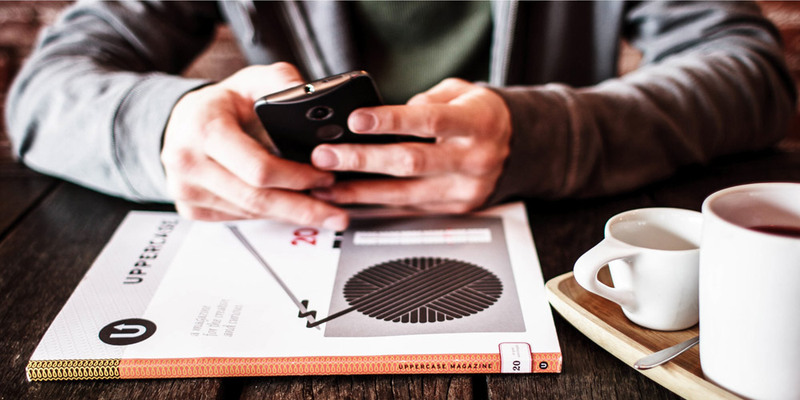 Keep mobile focused on the key data that your mobile users need and ensure this is simple to access. Our Cloud Framework allow Notifications to be configured in CRM that can then be quickly distributed by Email or Mobile App - this can then empower your teams to view the information they need at a glance, where ever they might be. New adopters embrace new ways of doing business and can benefit massively from this 'disruptive' approach to technology - we only have to look at Uber, iTunes and others to see how new ways of interacting with the customer online can change an entire market in a short period of time. This level of disruption and change to traditional processes can be difficult as business moves increasingly online - but that is where we come in, we have a track record of taking established CRM Processes and building out to use Portals and Mobility to help you connect with your Customers, Suppliers and Clients Online. This is aimed at allowing your business to connect better and more widely with your Customers and Suppliers to do business better by working with technology - rather than worrying that technology may disrupt your established business model. From a pure tech point of view, Microsoft Azure, Amazon Web Services and Platform-as-a-Service are transforming the way we distribute services to our clients - and our Cloud Framework leverages this approach to act as the bridge to share and secure information between CRM and your wide audience. From our experience, we feel pretty confident that we know more about bridging Dynamics CRM to the Cloud then most, so if you are looking to expand your use of CRM into new areas for Mobility and the Cloud then please contact us to discuss your requirements further.